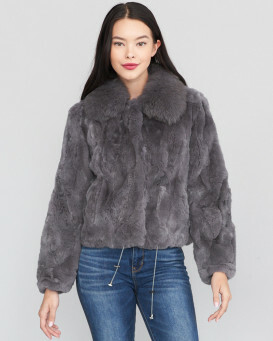 Add style and beauty to your wardrobe with this stunning Mink Fur coat! The extravagance of this coat cannot be beat - you will find yourself reaching for it to complete every outfit! Features include Nylon interior, two side pockets, a hidden hook and eye closure, and a matching Mink Fur belt. The Raccoon Fur trim adds that extra pop of sophistication you've been looking for. Why not indulge yourself?